This week's case involves a young African adult male patient. 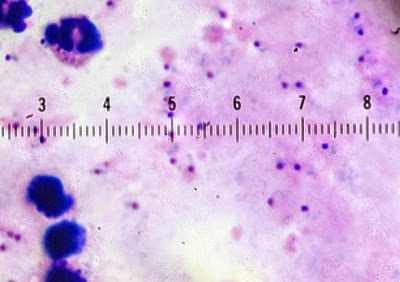 Shown are Giemsa-stained thick and thin blood films. What's the diagnosis?